We recently learned about this investigation and had been actively trying to get information about its status in preparation for publishing an Editorial Expression of Concern. We were informed this morning (3/26/19) about the planned press event today. We are now expecting formal notification of the results in preparation for our next steps. The paper, “Coseismic rupturing stopped by Aso volcano during the 2016 Mw 7.1 Kumamoto earthquake, Japan,” has been cited 18 times, according to Clarivate Analytics’ Web of Science. 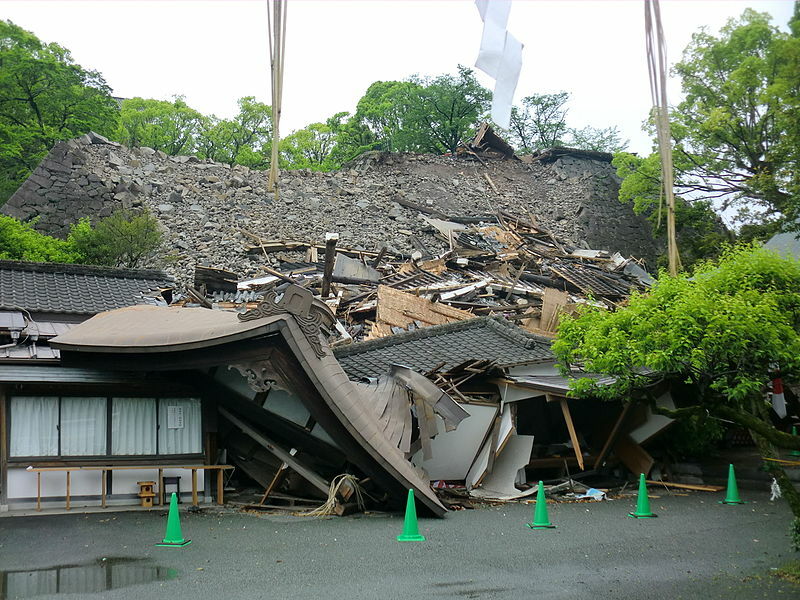 A 2016 release from Kyoto described the work, which appeared to show that a volcano had stopped the earthquake, and the paper caught some news outlets’ attention. This is the second case of misconduct involving studies of the Kumamoto earthquake. Last week, we reported that Osaka University had found that one of its researchers had faked some of the data in at least five papers about the same event. That Kumamoto earthquake sure shook loose some shaky science. Previous Previous post: Joseph Thomas just earned $33.8 million in a $112.5 million settlement with Duke. Here’s his story.